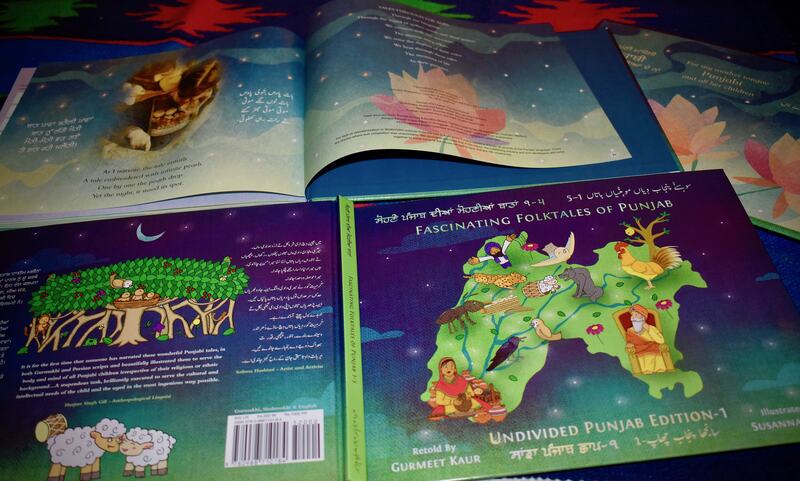 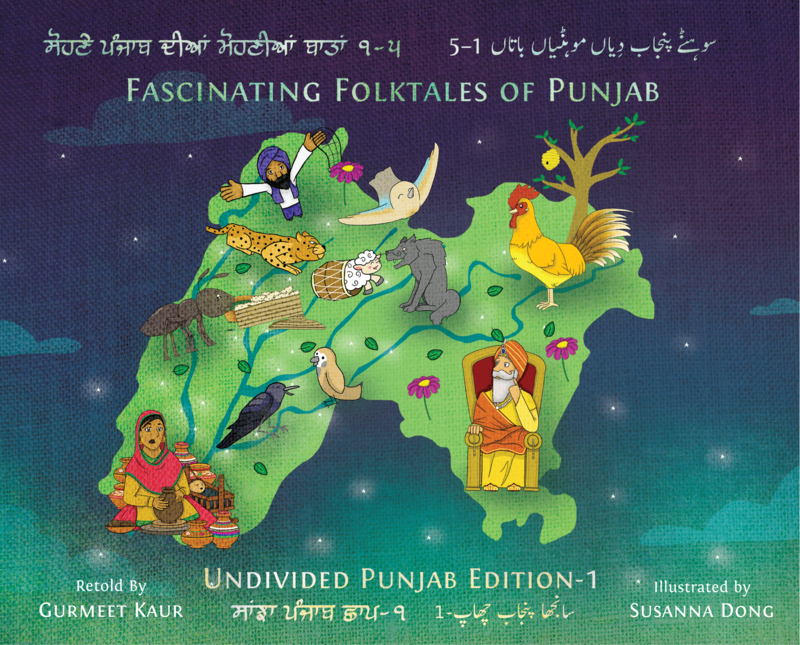 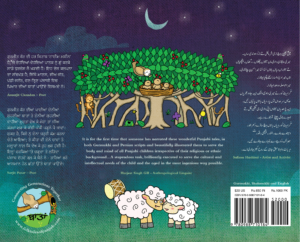 For the first time ever, five beautifully illustrated folktales from the land of five rivers come alive for children and parents in both Punjabi language scripts (Gurmukhi & Shahmukhi) & English translations. 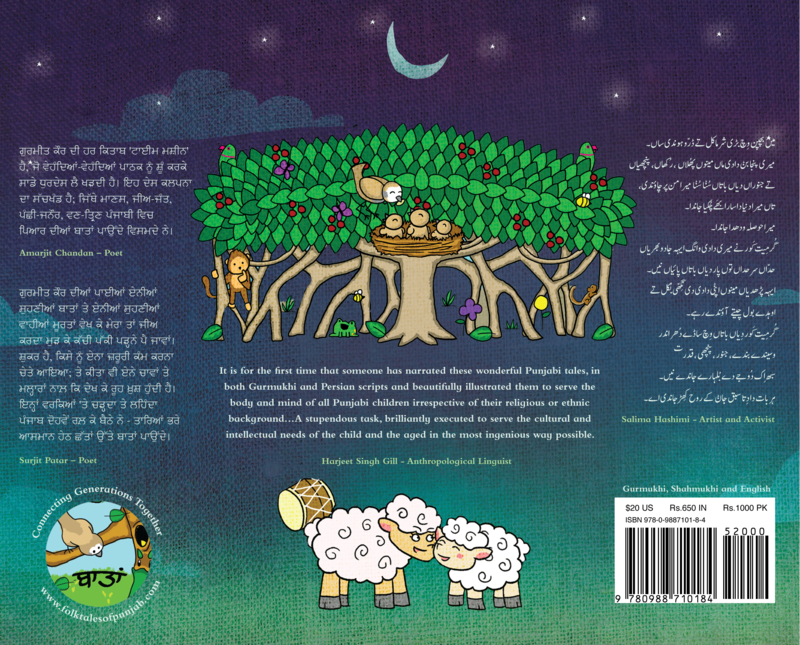 Each story is presented lyrically in authentic Punjabi with English translation and has a moral. 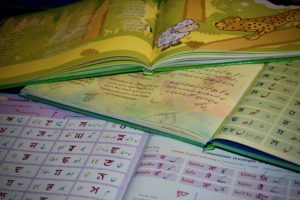 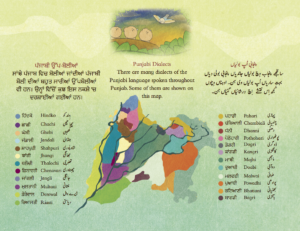 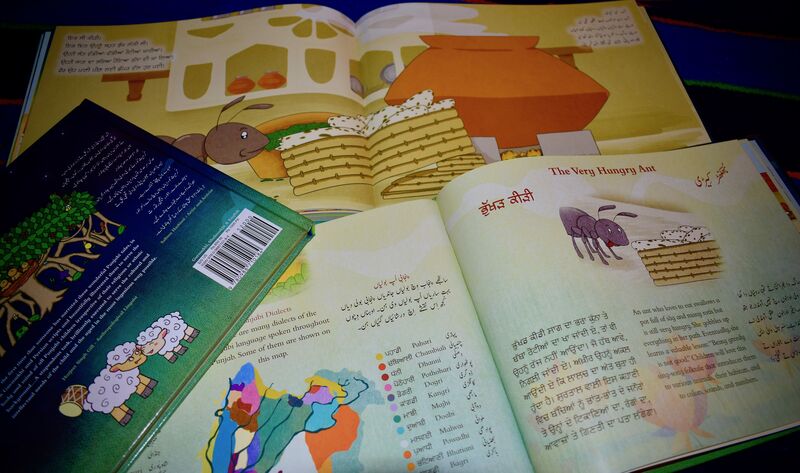 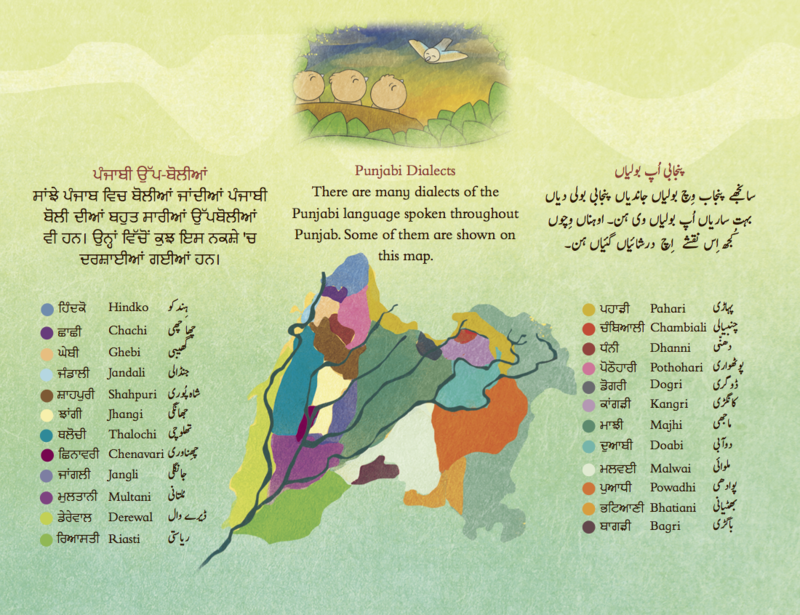 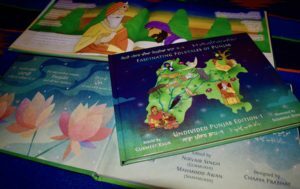 Child-friendly maps of undivided Punjab and tables to familiarize children with both the Punjabi scripts inspire further learning about the rich legacy of Punjab.